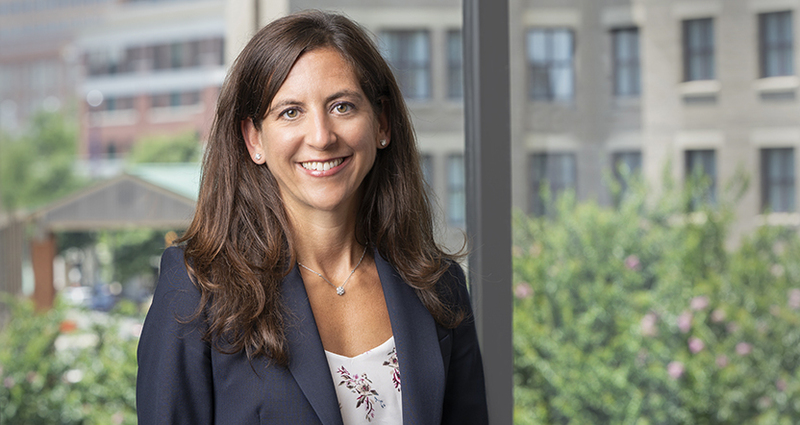 Jenae Gureff focuses her practice on the preparation and prosecution of patent applications related to medical devices and mechanical technologies, serving both foreign and domestic companies. Jenae has considerable experience in preparing and prosecuting utility and design patent applications in the mechanical and biomedical arts, particularly medical devices and prosthetics, surgical methods and techniques, eyewear, robotic surgical systems, door technology systems, remote control devices, image detection units, aircraft systems, and agricultural delivery devices. Jenae also handles opinion work related to the foregoing technologies. She is an active member of the American Intellectual Property Law Association, and is the current Chair of the Mentoring Committee, having recently served as Vice Chair.